Somebody forgot to ask Big Bird for permission. 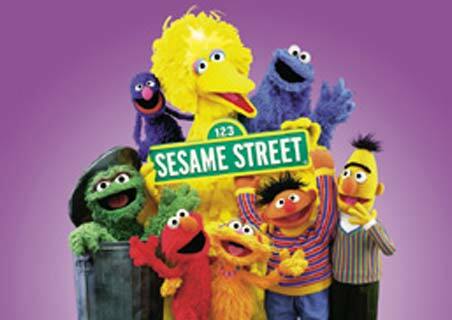 According to the Daily Beast, “Sesame Street’s” letters of the day are T-A-K-E I-T D-O-W-N, O-B-A-M-A. After the president’s campaign used Big Bird to mock Romney in a new ad (see below), “Sesame Street” asked Obama to pull the spot. In a statement on its blog, “Sesame Street” said that it doesn’t participate in political campaigns. “We have approved no campaign ads, and as is our general practice, have requested that the ad be taken down,” the blog post read. The ad cast Romney as the only soul brave enough to fight Big Bird, an “evil genius” that was not only big and yellow, but a menace to our economy.